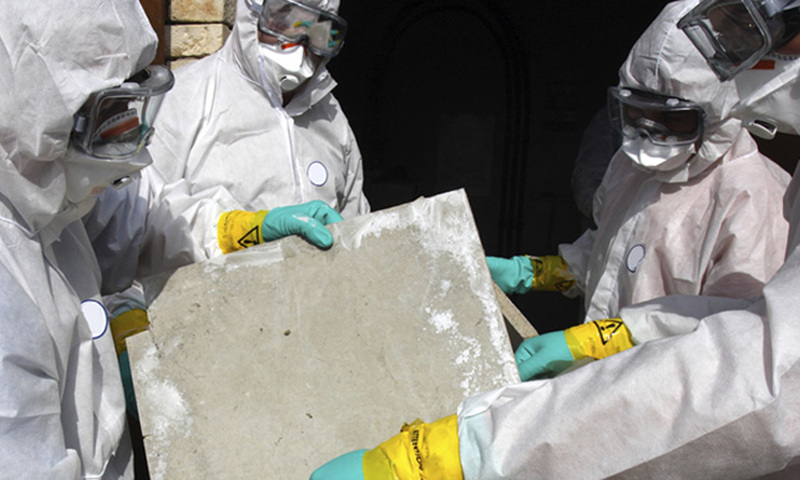 Mold is a naturally occurring fungus that can be found in many different environments. Mold is a toxic substance that can negatively affect your health, the habitability of your home, and the surfaces upon which it grows. Drawn to moisture and warm places, there is a very good chance that this substance is hiding in your home. Here are some ways for you to identify its presence inside of your home. 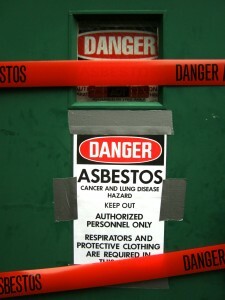 In many cases, the presence of mold is detectable by its moldy smell. Of course, the smell alone will not necessarily lead you to where it is, but it will alert you to its presence. 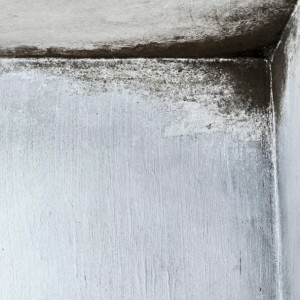 If you happen to notice a musty smell in your home, contact a mold removal service to discover and get rid of the source. While mold is often found underneath carpeting, tiles, and behind walls, it may also be in plain view. Unlike pests, mold will not run and hide, it grows where there is moisture and warmth. It can be black, dark grey, green, brown, and even white in color. It may or may not have a stringy and spongy like appearance….